Good news, Smash Bros. players! 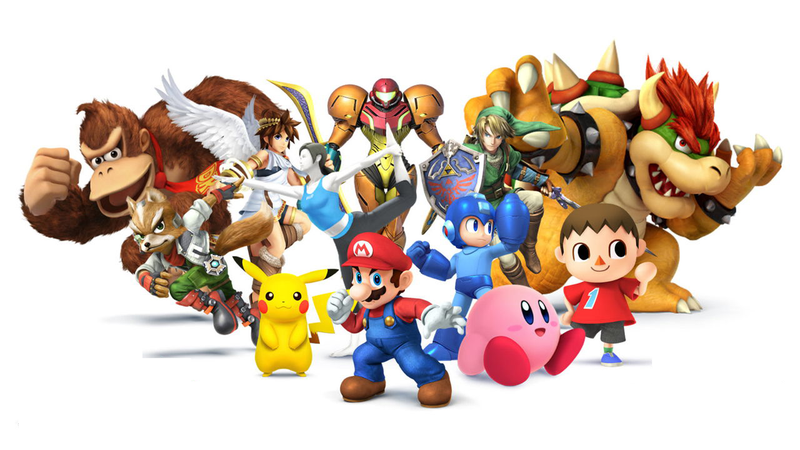 Nintendo announced an upcoming patch, stating it will adjust the game's balance. Phew. According to Nintendo, the Ver. 1.0.4 update will adjust game balance as well as "fix various problems to make the game more enjoyable to play." Nintendo hasn't yet gone into specifics regarding what exactly will be changed to tweak the game balance. The patch notes also that those who download Ver. 1.0.4 will not be able to play local play with those running Ver. 1.0.3 and lower. What's more, those that download the patch won't be able to playback previously saved replays. So, if you want to keep your replays, just don't download Ver. 1.0.4, right? Well, once the update hits, it will be required for those wanted to engage in online play. So, there's that.